ProZ.com hackathon in 2017, and the site team bids farewell to one of its key members « Translator T.O. 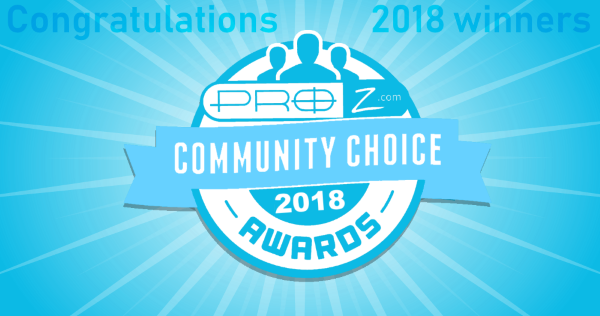 It is great to know about the group dedication and improvements made to Proz. Good luck on your new projects, Enrique. I used to drive by that building every day! Congratulations and best wishes for your future projects! You were one of my first project managers at TWB where I continue to work as a linguist. My very best wishes to Enrique. I’m sure that he’ll make prosperous work of whatever he next turns his hand to! It was one of the most exciting things I have done with this great site that for me it has become family. Without mentioning our memorable company trip to Punta Cana of course!!! Thank you ProZ.com!!! Thank you Henry! And for you Enrique… you will be missed!!! Have fun in your new life adventure!